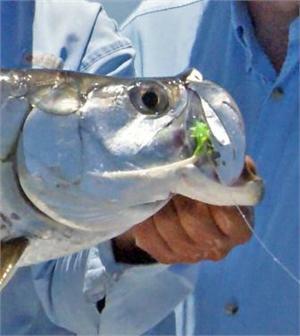 The Seaducer Tarpon fly is tied in the Florida Tarpon Style . The tail is tied long to increase action on the retrieve. The body is available in a variety of flashy colors. 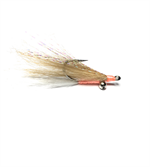 Tied on Strong Gamakatsu SC17 hooks. "Thought you would like to know that I got the flies this week and this morning your red and white Seaducer caught a 60 pound tarpon. Nice job!" 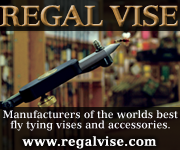 We use quality materials and experienced tying techniques to ensure customer satisfaction.